Little Mrs. Married: 2012 Resolutions Update! I have said it two or three times this week already, and I'll say it again. I love a new year. I love the idea of a fresh start. I know you can start over anytime, technically; of course you can. 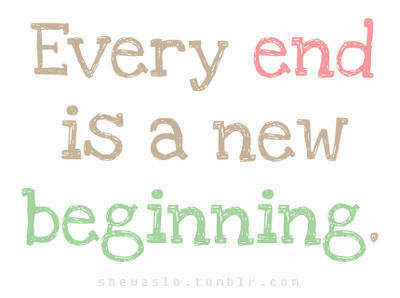 But a new year to me means a fresh start, a chance to just start over completely. I feel that way day by day, but even more so when it's a totally new year. That being said, I cannot wait to start 2013. I filled in my new calendar last night, and couldn't help but wonder what will take place in the coming year. I always make New Year's Resolutions. I know a lot of people don't, or make goals or to-do lists instead, and that is fine. For me, resolutions are great... it's never a bad thing to set a new goal for yourself. I will write a post on my 2013 resolutions soon...some you will see are repeats from what is below! For now, let's see how I did in 2012. If you made New Year's Resolutions, Goals, or a To-Do List for 2012, how did you do? Do you consider every non-success a total failure?